Both special edition models will come with a Yoshimura R11 exhaust, as well as Yoshimura steering stem nut, timing plug, oil filler cap, and bar ends. 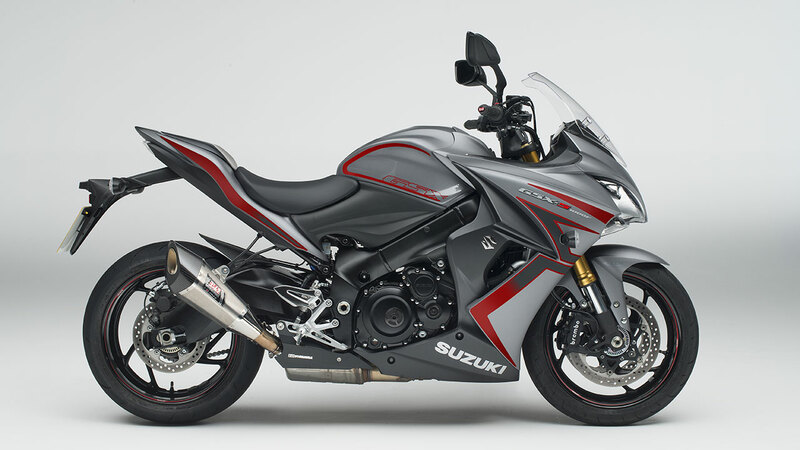 Other additions include wheel rim tape, tank pad, fuel cap trim, paddock stand bobbins, matt black levers, heel plate trim, and a special graphics kit, which adds to the aggressive styling of both GSX-S machines. The pillion footrests are also removed and a pillion seat cowl provided, to enhance the sharp styling of the bike’s seat unit. Both the pegs and pillion seat will be supplied to customers as part of the RRP. 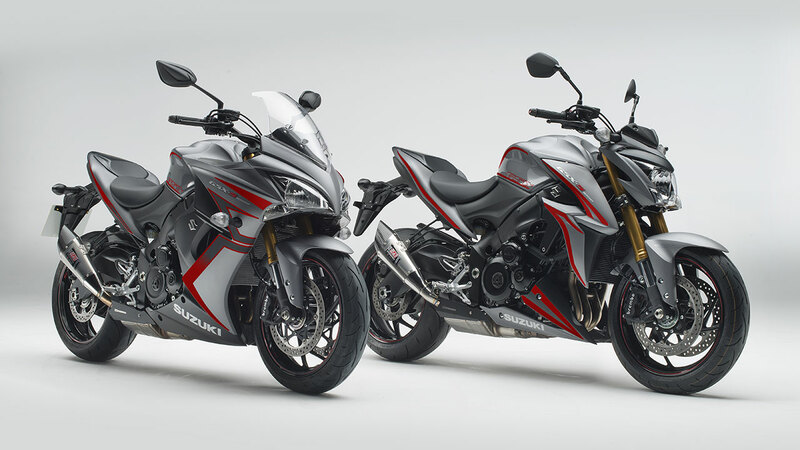 Available in authorised Suzuki dealerships from March, the non-ABS version of the GSX-S1000 Yoshimura edition comes with an RRP of £9,799, while the ABS variant will cost £10,299. 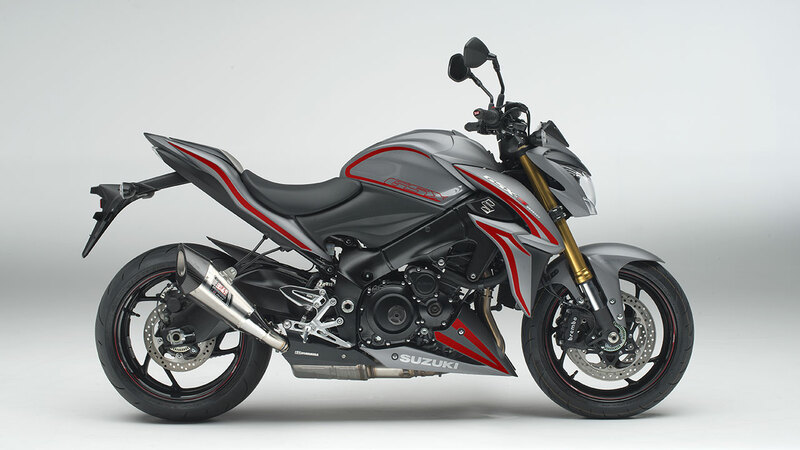 The GSX-S1000FA version is available for £10,699.